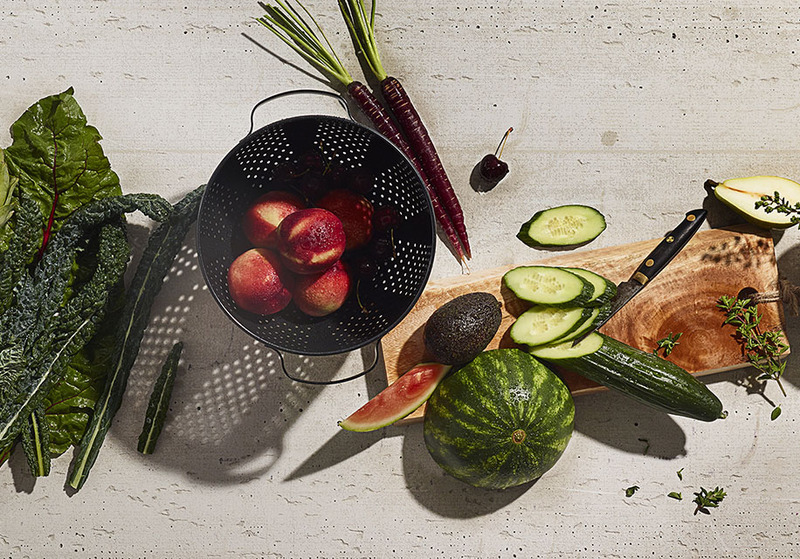 Looking for farm-to-table fruits and veggies? Check out our produce department. Visit our cheesemonger for domestic and imported cheeses, like Cerrato Iberico from Spain and Double Gloucester from England. We also offer an extensive selection of craft beers, including local Brooklyn Lager. Our juice bar is stocked with cold-pressed elixirs from Amsterdam’s original juice shop, JuiceBrothers. And whether you’re looking to pick up a freshly made sandwich for lunch or need dinner catered for your next family gathering, our prepared foods are perfect for every occasion. 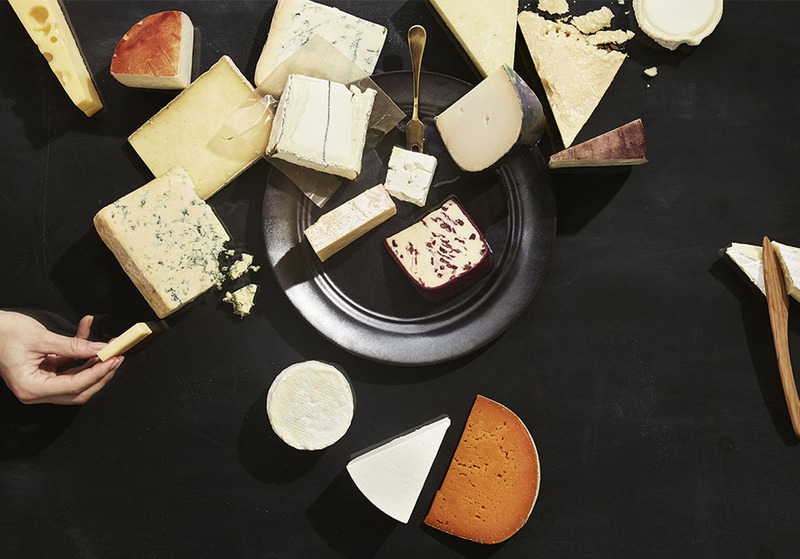 We stock an assortment of gourmet cheeses from around the world. And our in-house cheesemonger is available to answer questions, help with wine and food pairings and provide special cuts. Whether you’re looking for asiago from Italy or manchego from Spain, you’ll find it here. Our gourmet deli serves up a variety of premium deli meats, charcuterie and cheeses. Hungry? 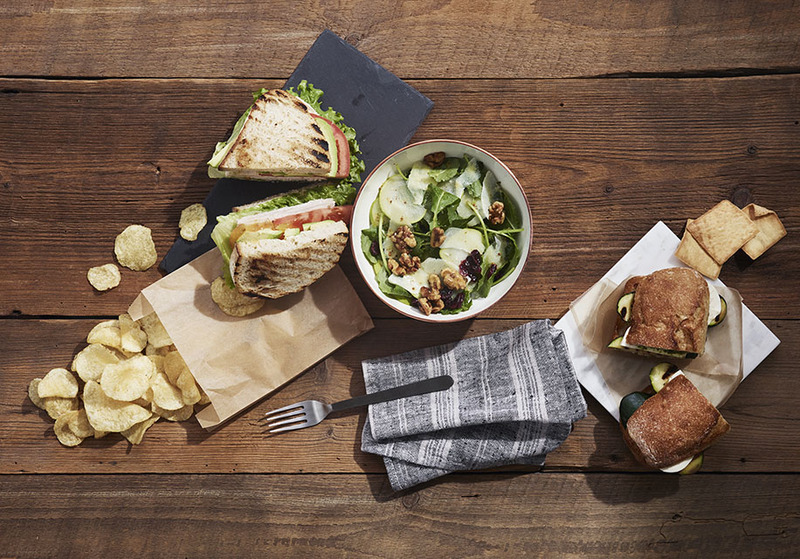 Try a made-to-order sandwich. Or pick up a pound of all natural, sliced turkey to make your own subs at home. Our prepared foods make getting dinner on the table a breeze. Stop by for home cooked favorites, like all natural rotisserie chicken and roasted potatoes, as well as soups, salads, sides and desserts. Looking for vegan dishes? We have tons! Craving sushi? Our in-store sushi chefs make fresh rolls and sashimi daily. 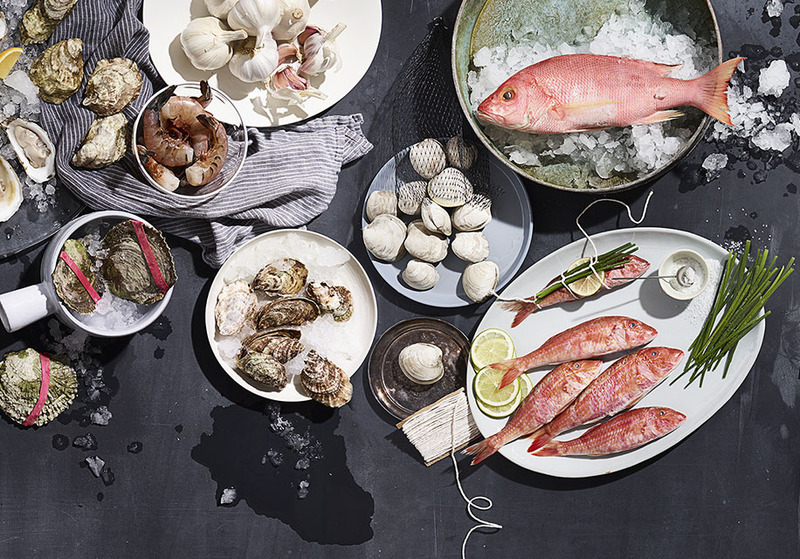 From the ocean to your kitchen, our wild caught fish is the freshest around! Whether you’re making pan-roasted salmon, blackened tilapia or sauteed shrimp, our world class seafood makes for an award-winning dish. We are committed to bringing you and your family the best meat, game and poultry. 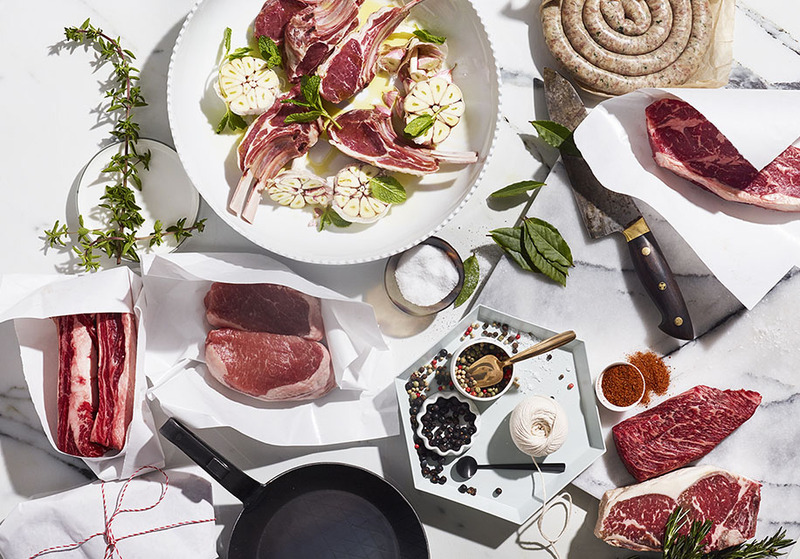 Our expert butchers are available to answer any questions about our organic and grass fed cuts. For your next tailgate, might we suggest a boneless rib eye? Free range rack of lamb is a festive choice for holiday get-togethers. And date night is made all the more special with a perfectly seared filet mignon. 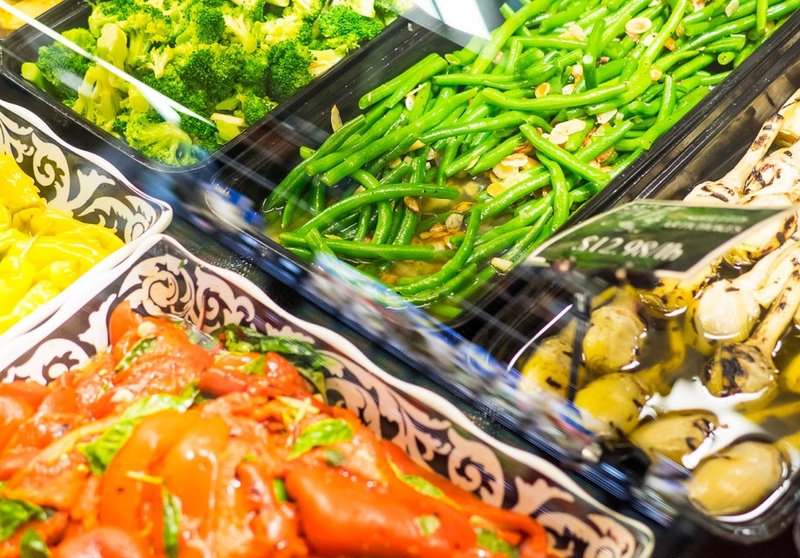 We’re proud to offer an unparalleled selection of locally sourced and organic produce. Our 4,000 square foot produce department is stocked with Mother Nature’s finest fruits and veggies, picked at the peak of freshness. Enjoy everything from New York grown apples to more exotic offerings, like starfruit and pitaya (dragon fruit). 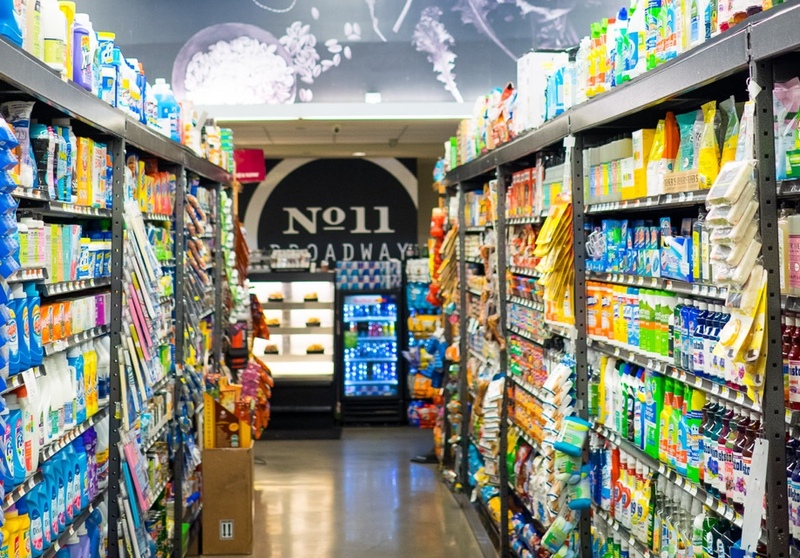 Our aisles are lined with local, international, everyday and specialty items—everything you need to stock your pantry and fridge. 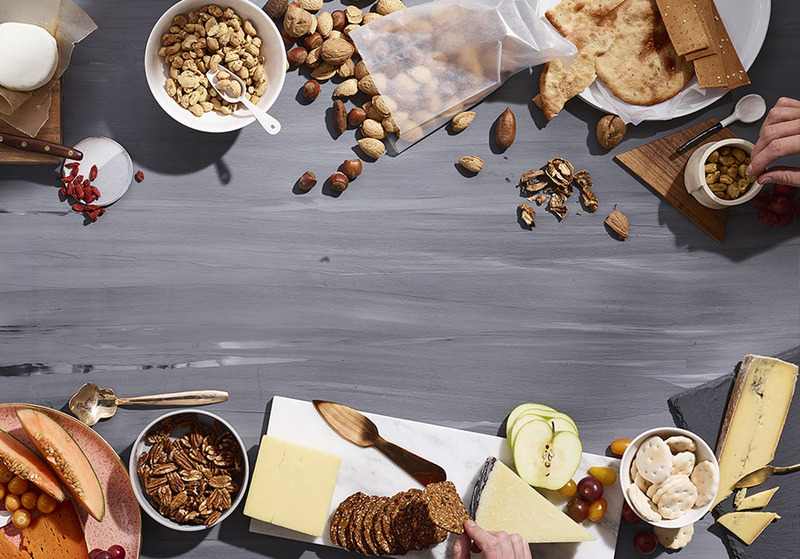 Our robust array of nuts, seeds, dried fruits, granolas, grains and spices truly sets us apart. Whether you prefer sweet, salty or savory, you’ll find options to delight your taste buds. Select as much or as little as you need, that’s the beauty of bulk! 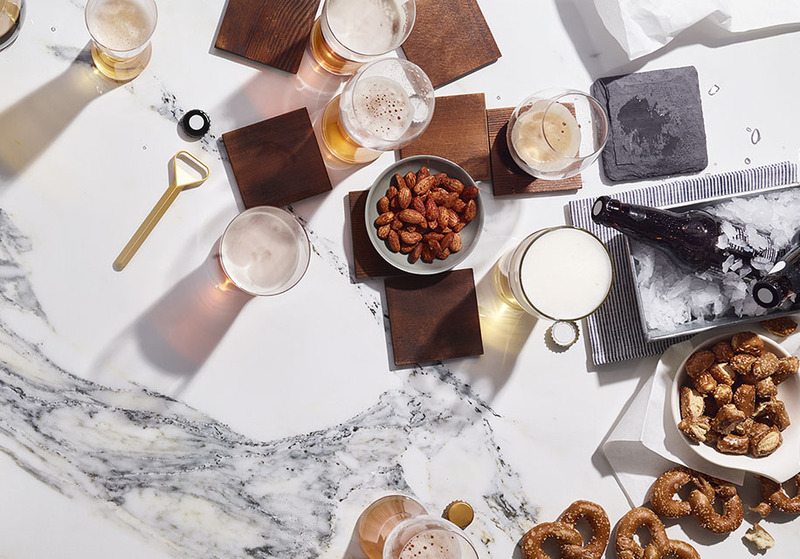 We offer an extensive collection of domestic, imported and specialty craft beers—chilled and ready to enjoy with friends and family.